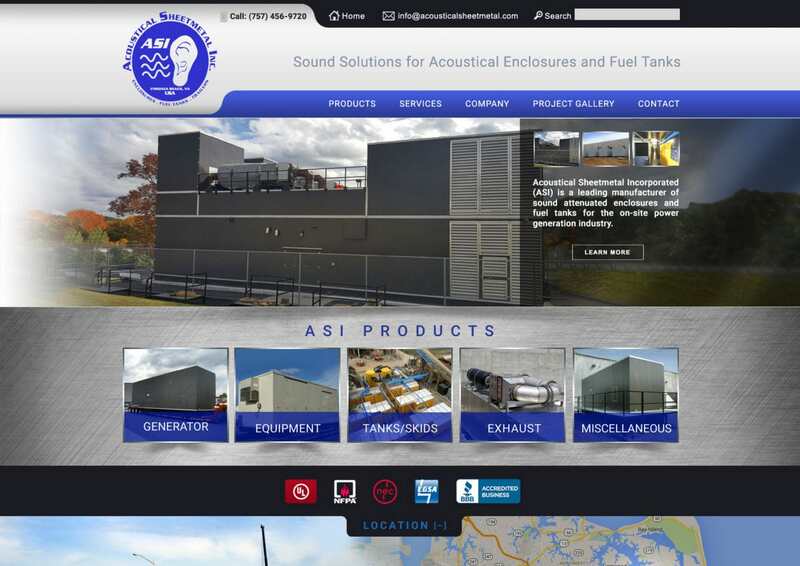 Web site design for industrial companies | Redesigned as WordPress website, Mobile Responsive website design. This will be the 2nd website redesign for ASI since becoming a VISIONEFX client many years ago. VISIONEFX provides web design in Virginia to small business and organizations throughout the region.When searching Website Design VA Beach look no further than VISIONEFX for all of your website needs.